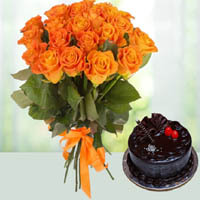 Vadodara, also known as Baroda, is the third largest and most populated city in the Indian State of Gujarat. 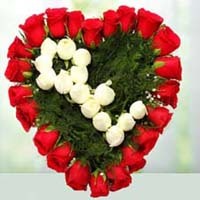 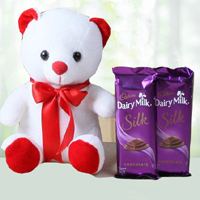 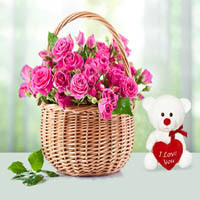 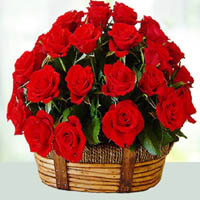 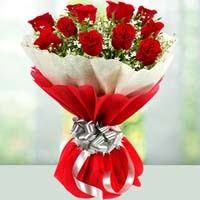 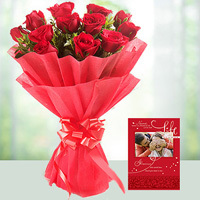 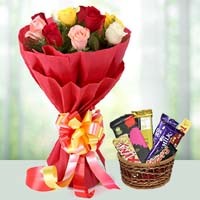 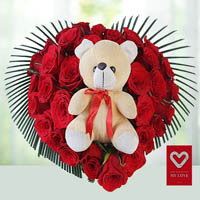 Phoolwala.com offering online flowers and gifts delivery in Vadodara City. 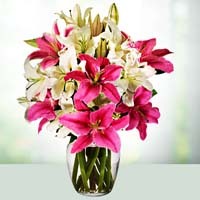 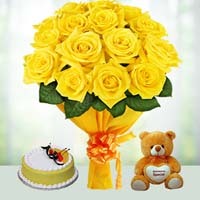 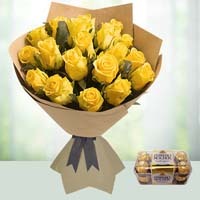 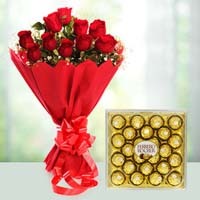 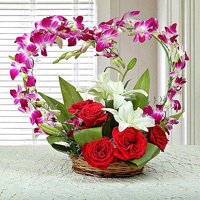 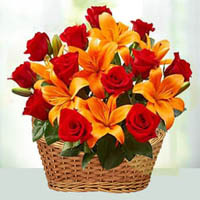 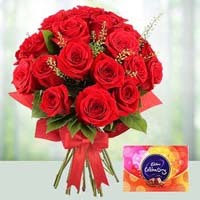 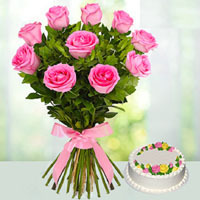 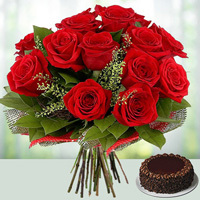 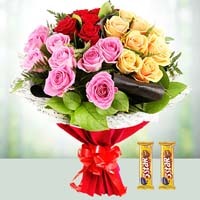 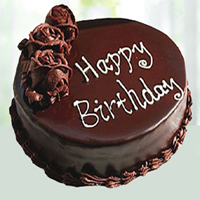 Send Cakes, Chocolate, Flowers and beautiful gifts to your Friends and relatives through Vadodara Florist. 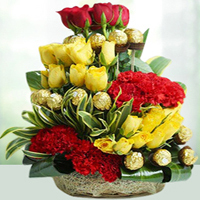 Check out our products as shown below and Book your orders online.